This readable overview offers a public health framework for integrating medical and alternative care to improve health outcomes in patients with chronic illnesses. 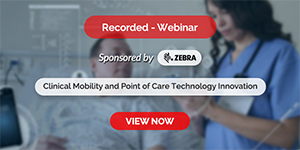 It details the promise, potential, and challenges of holistic services as patients seek diverse treatment options and health care systems address the demand for more affordable, accessible, and effective care. The book’s integrative model describes the process in theory and practice, from cost and reimbursement issues and turf wars between providers to expanding on traditional concepts of illness and wellness. Learning objectives, case studies, discussion questions, and other helpful features make this a vital student text. 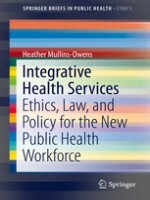 The book’s concentrated coverage introduces concepts of integrative health services, applies integrative health concepts to public health areas, e.g., prevention, contrasts integrative models of health with the traditional biomedical model, outlines the scope of integrative health practice as well as reviews implications for the public health workforce. Integrative Health Services benefits public health students, pre-med students, and those with an interest in health policy and health trends. Additionally, public health educators, practitioners, and scholars who may not be familiar with integrative health services and conflicts related to their increased use in health care will find it a helpful tool to quickly bring them up to date.